One in 10 employees would avoid using the toilet in their workplace because of concerns about hygiene, according to the survey of more than 1,400 workers. More than half (51%) of employees claimed that they had been “appalled” by the condition of their workplace bathroom facilities on at least one occasion over a six-month period. Despite sickness often being linked to unclean office environments and poor hygiene, three quarters of people said they were more likely to wash their hands only when they were in the presence of another colleague, either for a longer amount of time or when they normally wouldn’t at all. Is there any duty on employers to close their workplace during a flu pandemic to prevent the spread of the virus? Among the reasons why workers did not wash their hands after using the bathroom were a queue at the sink or hand dryer (28%), a dirty sink (24%), a bad smell (17%) or a lack of soap (10%). The survey, which was conducted by bathroom fixtures provider Showers To You, also found that the workplace bathroom usually had several other uses beyond its traditional purpose, which it said perhaps contributed to the level of cleanliness. 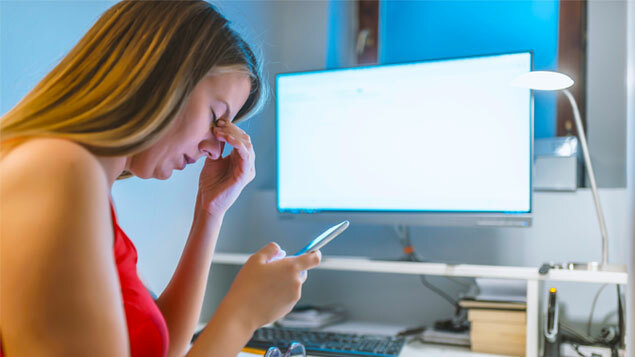 Almost a third (29%) of workers said they took their phone into a toilet cubicle, while others admitted putting on make-up or using the bathroom to chat with colleagues. More than a third (34%) of people polled said they would consider confronting a colleague over poor hygiene and cleanliness in the workplace bathroom. Under the Workplace (Health, Safety and Welfare) Regulations 1992, an employer must provide suitable and sanitary conveniences in readily accessible places. They must be kept in a clean and orderly condition, must be well ventilated and lit, and be separated for men and women. 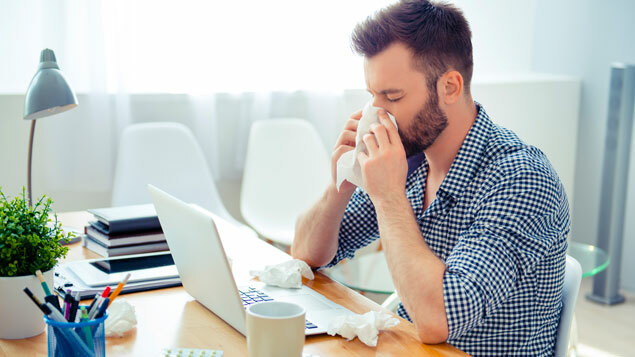 Employees lost an average of 30.4 working days due to feeling unwell last year, according to insurer VitalityHealth. This was made up of 2.7 days of sickness absence and 27.7 days where employees continued to work despite feeling unwell.